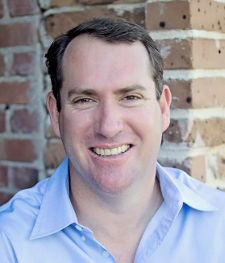 Looking to sell or buy commercial real estate property or a business in Key West or the Florida Keys? We have the local market knowledge and experience to make this happen. For commercial sellers, we provide professional marketing and valuation of your commercial property and/or business. 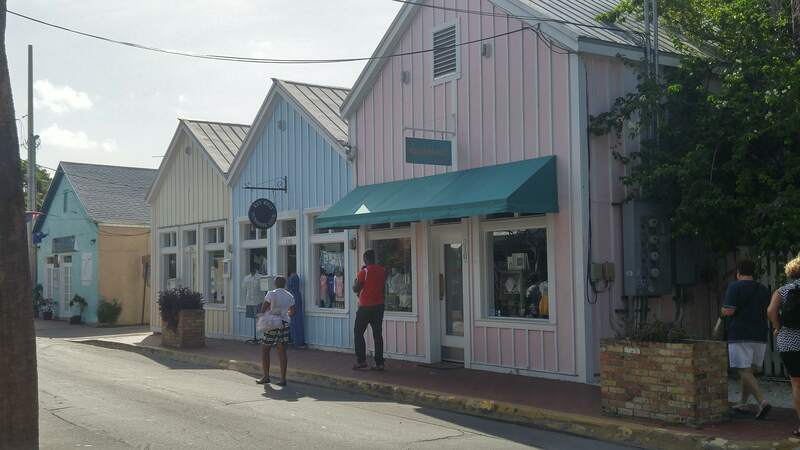 If you’re looking to buy commercial real estate in Key West and the Florida Key, we have the technology and resources to find the business and/or property you’re searching for. 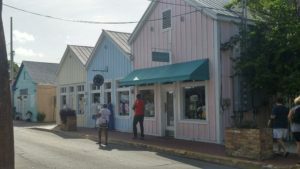 Key West and the Florida Keys is unlike any other place, and this is what makes tourism our #1 industry, drawing tens of thousands of visitors here per year. The types of properties are endless, from upscale hotels to quaint Bed and Breakfasts to fishing camps. Do you want to sell coconuts from a small storefront or open an upscale seafood dining establishment?? Call us and we can help you find what you need to make your dream of having a business in Key West or the Florida Keys a reality. We are backed by Coldwell Banker Schmitt’s commercial real estate services and the Coldwell Banker Commercial® organization, a subsidiary of Realogy Corporation, the world’s leading real estate franchisor. Coldwell Banker Commercial is a worldwide leader in the commercial real estate industry and part of the oldest and most respected national real estate brand in the country, which was founded in 1906 by Colbert Coldwell, and later joined by Benjamin Banker.